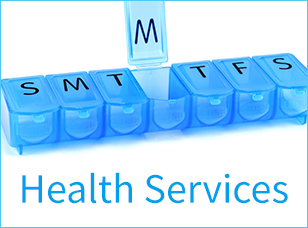 Ross Drug offers the Ideal Protein Weight Loss/Weight Maintenance Protocol at each of our Fredericton locations. 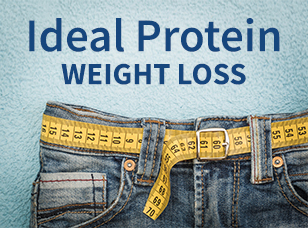 Ideal Protein is a medically designed protocol containing two key components – weight loss and healthier lifestyle education to assist you in maintaining your results after dieting. While on the protocol you will maximize fat loss while maintaining lean muscle mass. You can also set up a consultation using the form below. By selecting this option, you are agreeing to receive promotional emails from Ross Drug related to health advice and retail specials. Your email will not be shared with third parties.